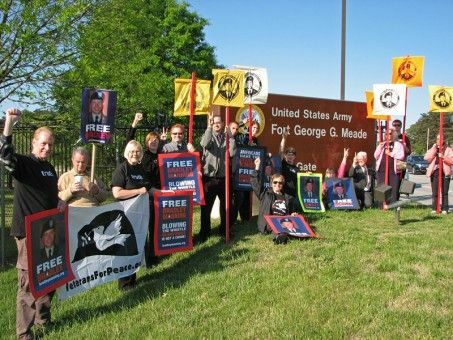 Many ordinary Americans have been touched by the unjust treatment of Bradley Manning by the US government. P.J. Fredrick explains her concerns over the threats to the democratic process illustrated by the trial of Bradley Manning.